Most people think that the only reason they should call a plumber is for the obvious things like, a broken pipe, clogged pipes or plumbing, or to install a plumbing fixture, what many people don’t know is that plumbers can install gas lines from the meter, install and/or repair gas water heaters, connect gas lines to heating systems, repair and install fireplace gas hookups, run gas lines to driers, stoves, gas lights, light poles, and even gas grills. In fact, anything gas related requires a qualified plumber for installation. Texas Master Plumber is a qualified plumber, and Houston’s most requested natural gas installation plumber and natural gas service fixture installer for your residential or commercial plumbing needs. 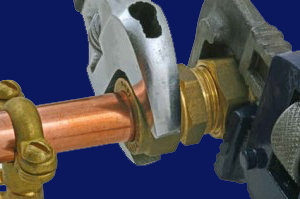 Texas Master Plumber is licensed in the State of Texas as a natural gas installation plumber. If you have a need for a gas line installation, or gas line repair you need a plumber that carries a master plumbers license. This license is the best way to know that your plumber is qualified to service your gas lines. Hire A Natural Gas Installation Plumber Today! When you think about hiring a plumber, doesn’t it make sense to hire a master plumber, especially when dealing with gas which can be quite dangerous. Finally, if you smell gas when entering your home or suspect a gas leak in your home, do not turn on any lights or appliances, instead you should immediately evacuate your home and contact emergency services by dialing 911. Once the site is clear, a professional plumber can safely assess the source of your gas leak and make the appropriate repairs. For more information on gas leaks here is a good place to start: Natural Gas Safety. 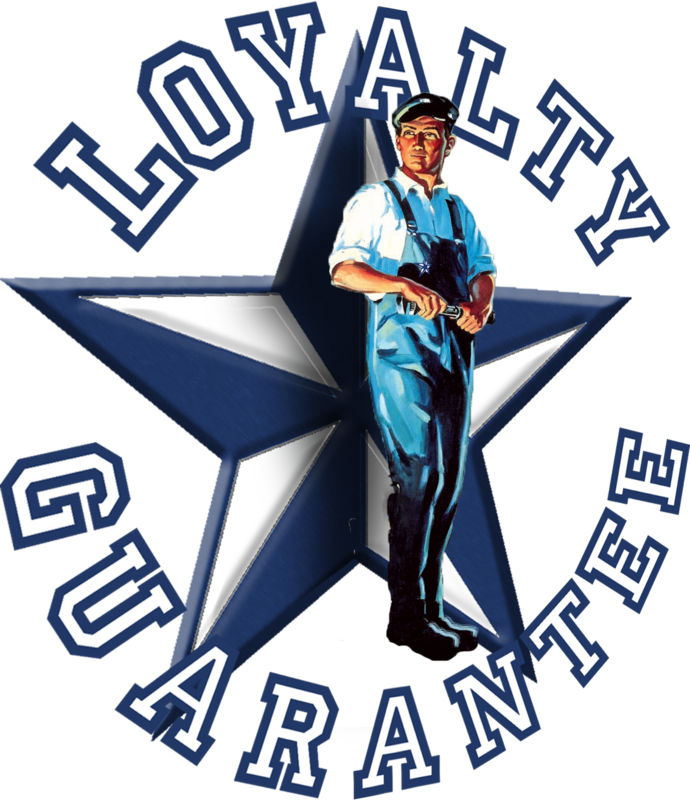 At Texas Master Plumber your safety is our priority. Call Texas Master Plumber today to schedule your natural gas installation or gas hookup.